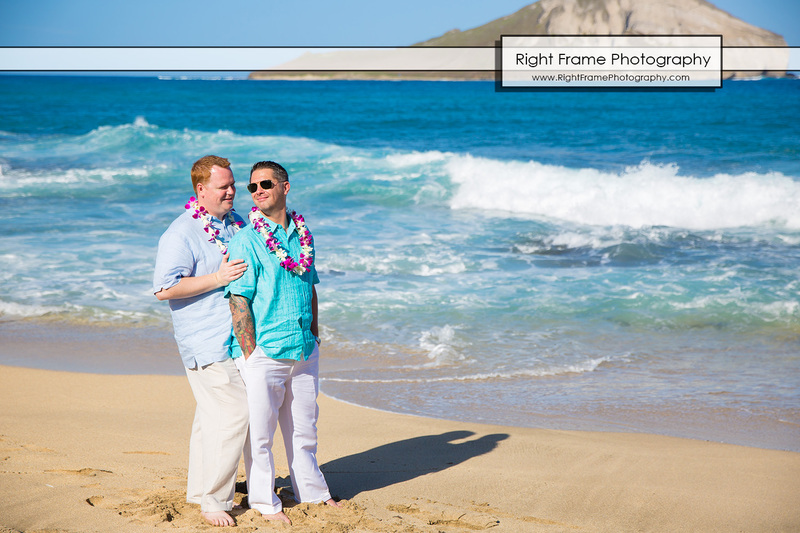 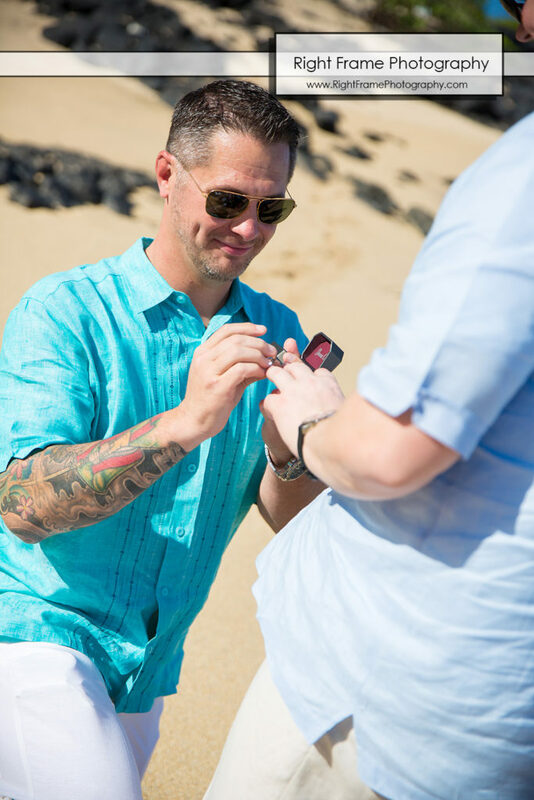 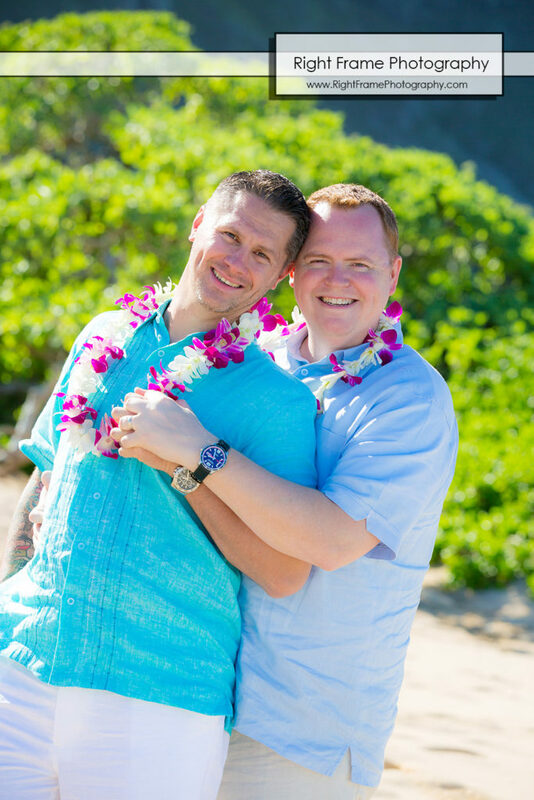 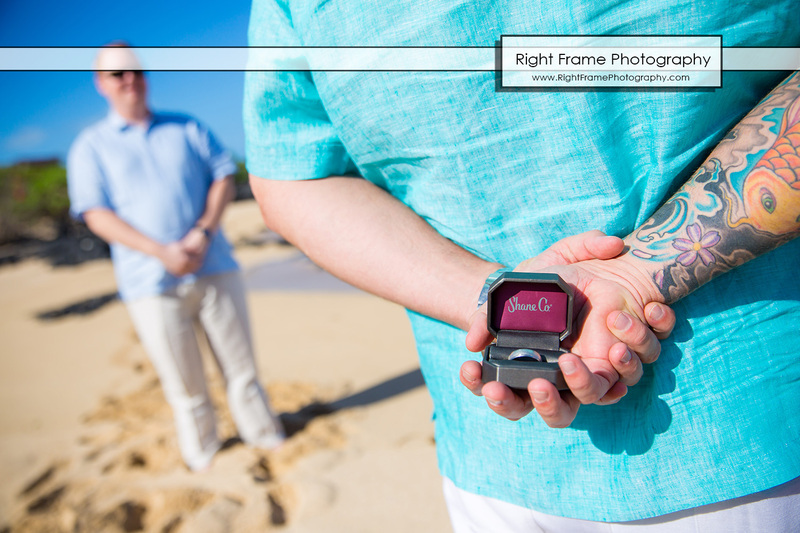 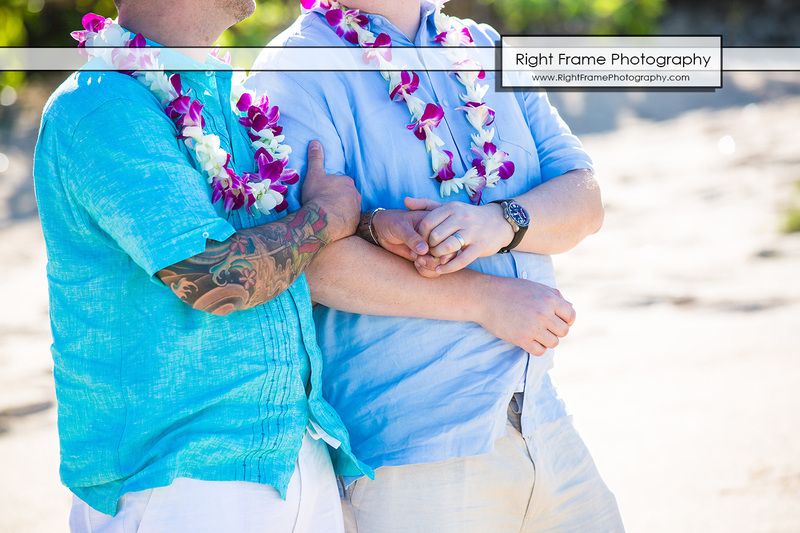 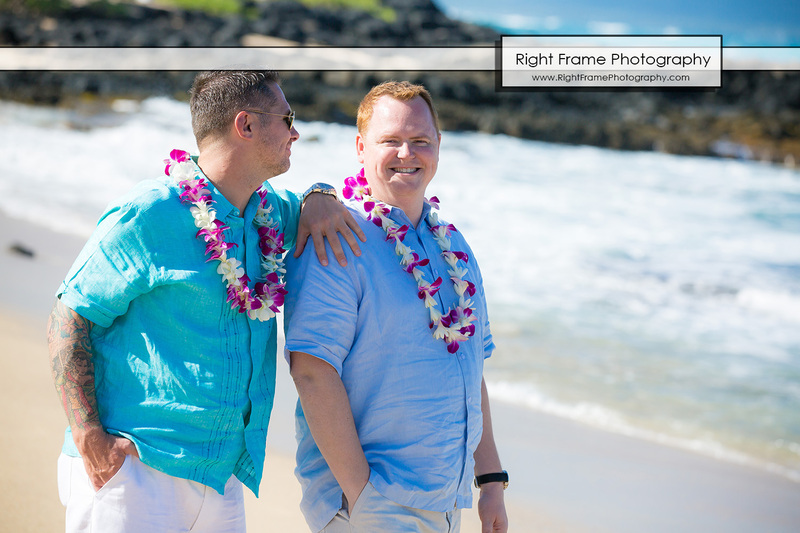 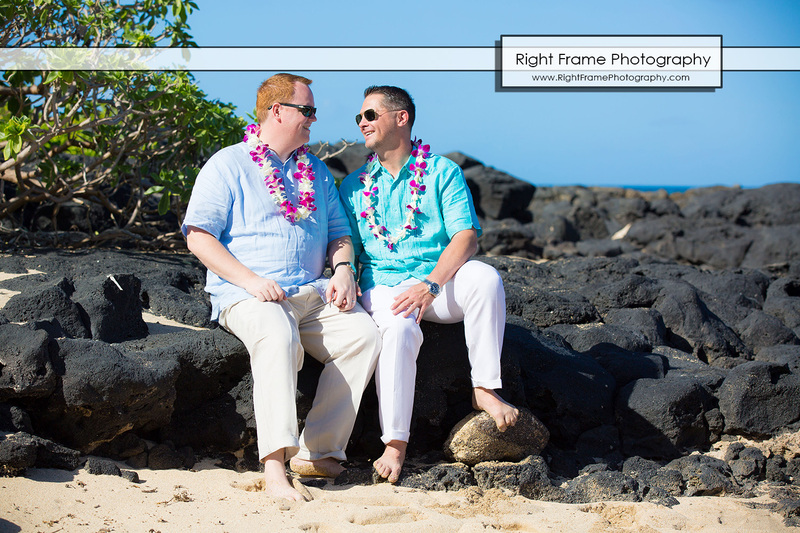 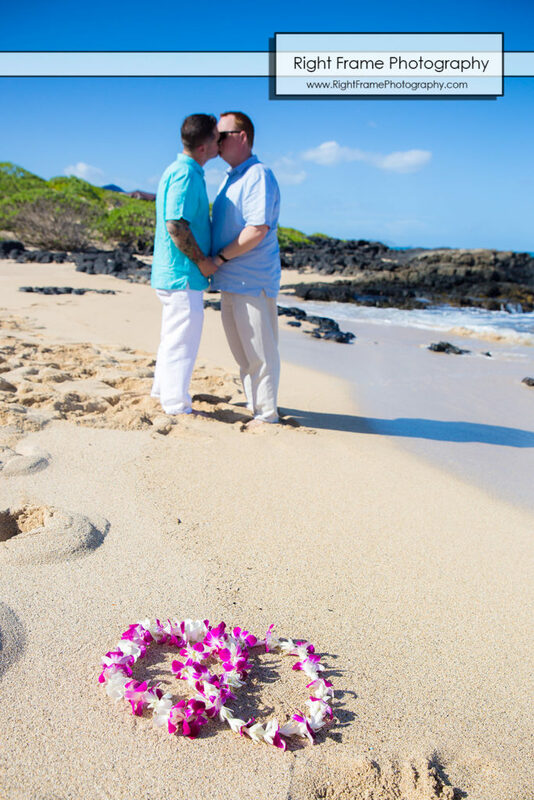 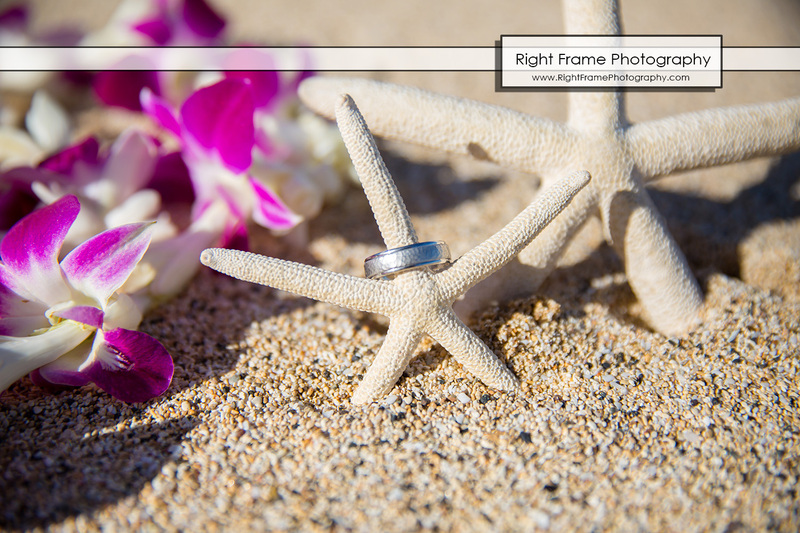 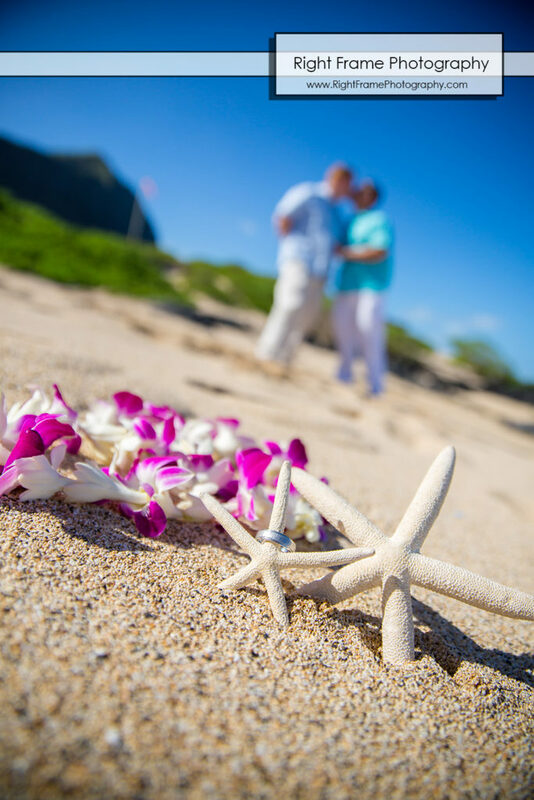 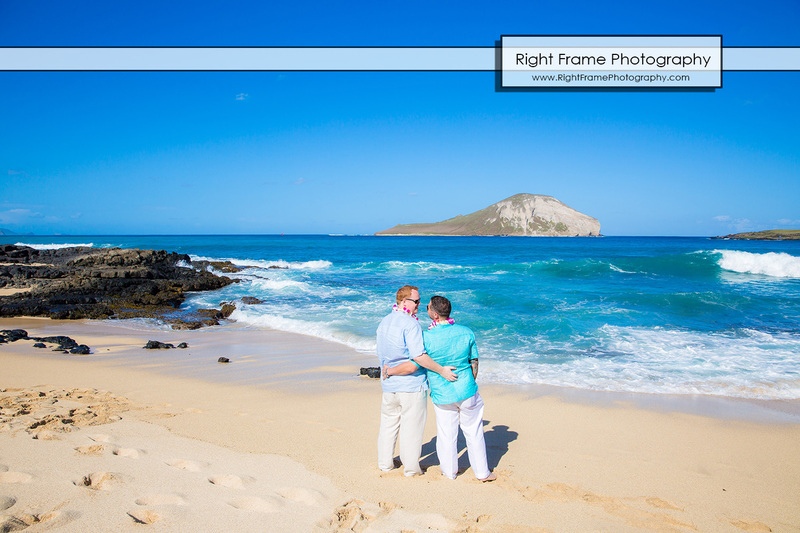 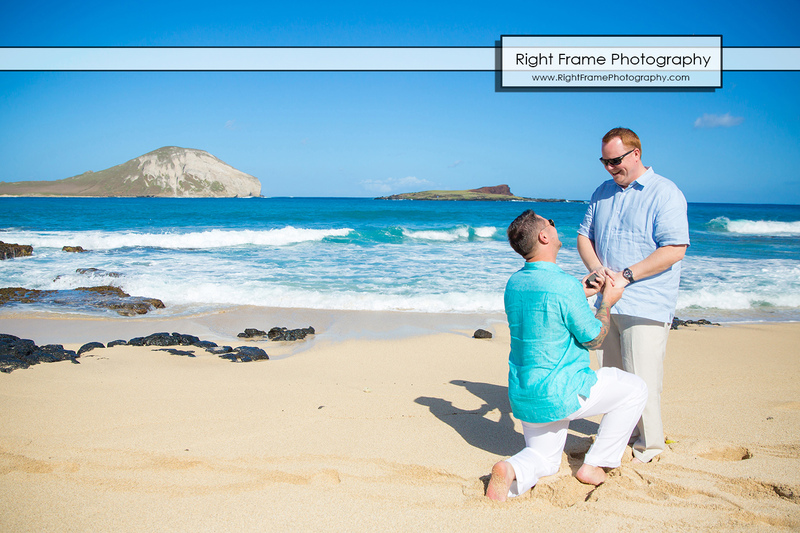 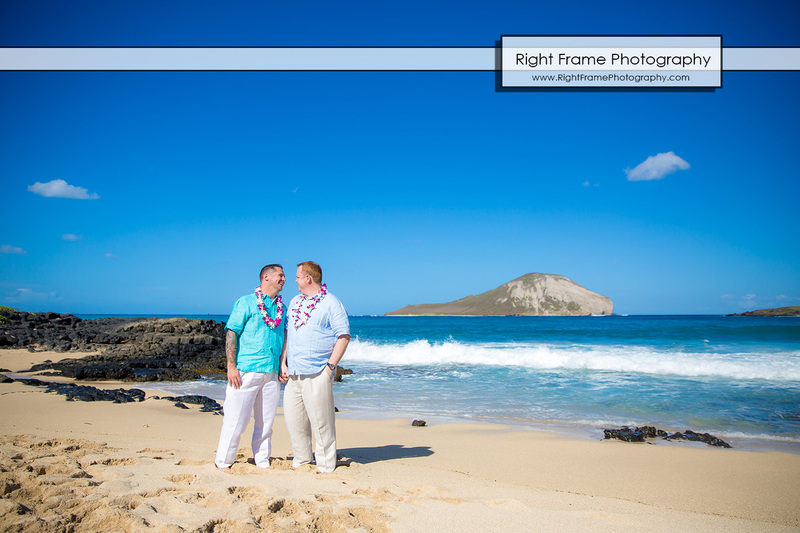 He Asked – He Said Yes, Surprise Engagement Proposal at Makapu’u Beach, Oahu, Hawaii. 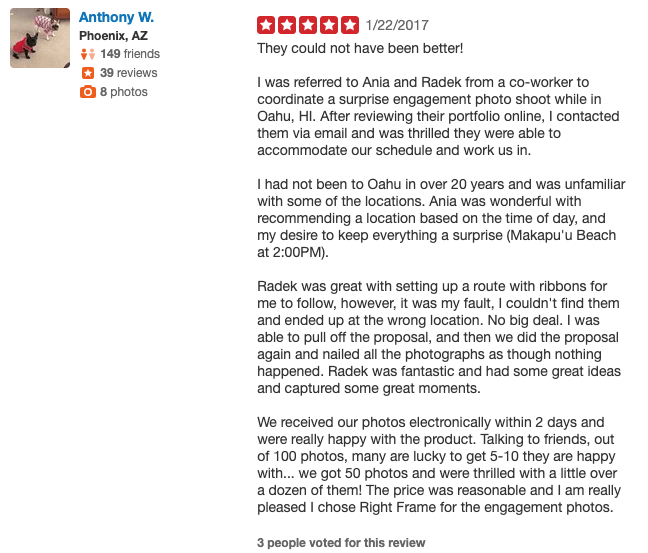 “They could not have been better! 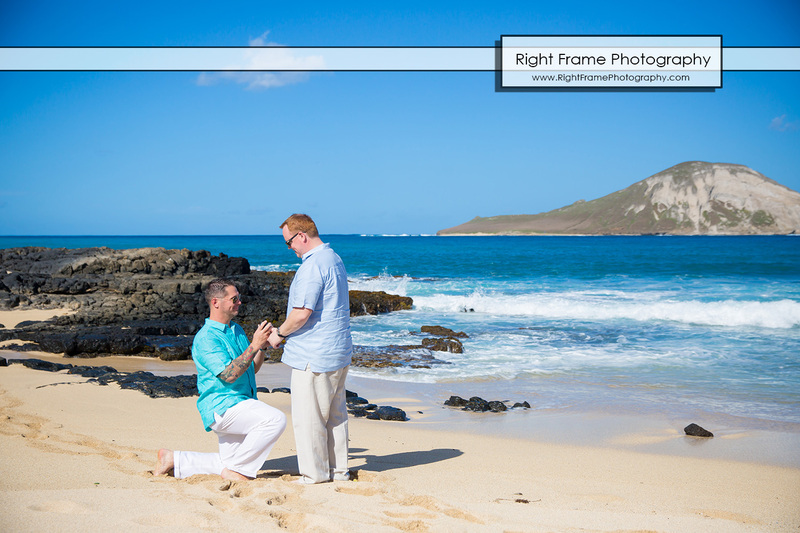 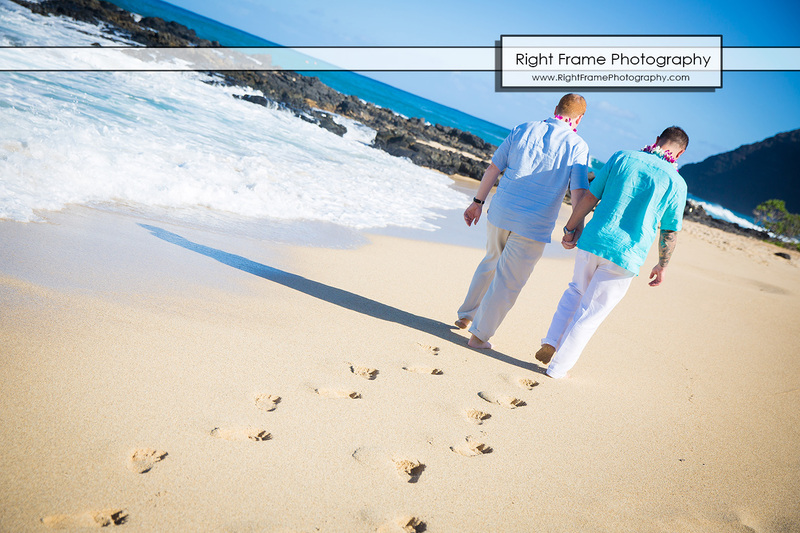 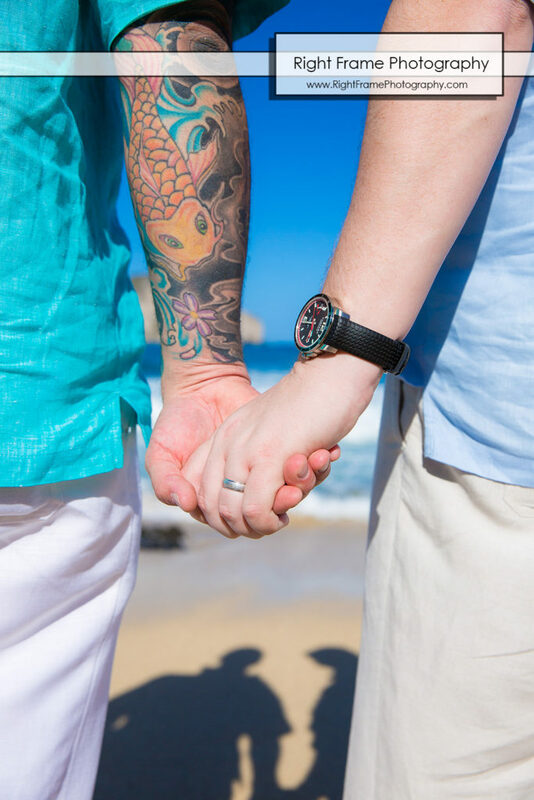 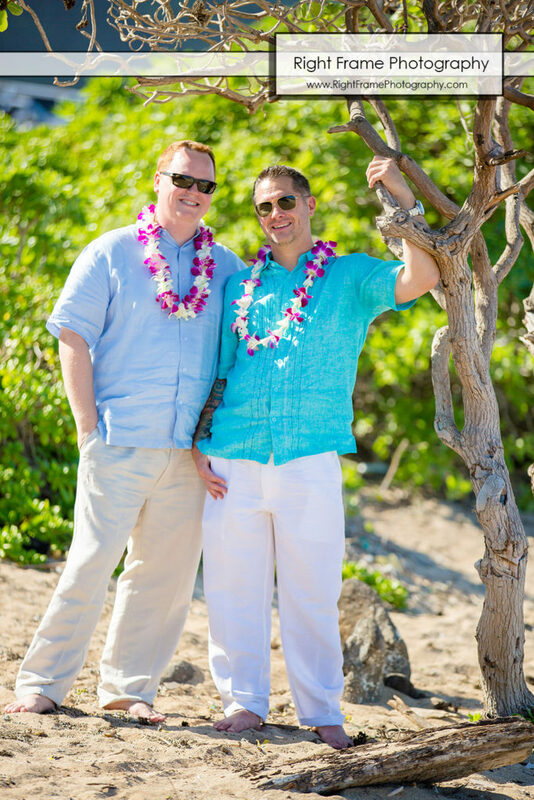 I was referred to Ania and Radek from a co-worker to coordinate a surprise engagement photo shoot while in Oahu, HI. 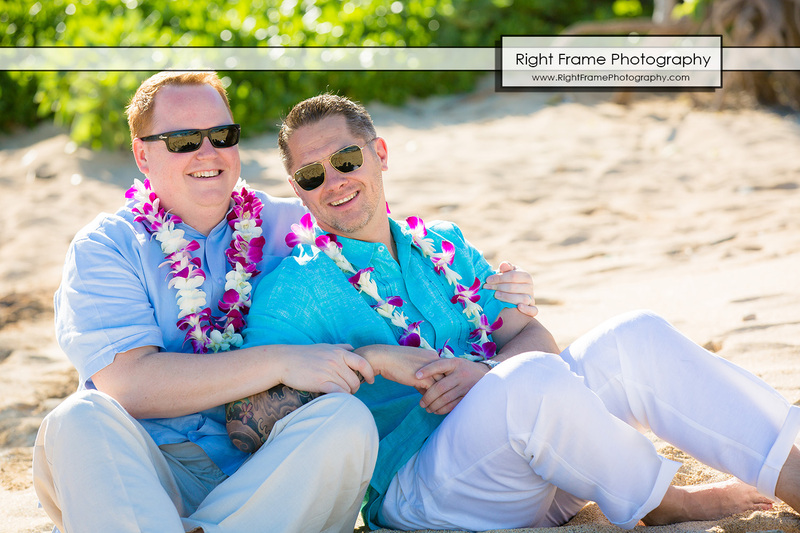 After reviewing their portfolio online, I contacted them via email and was thrilled they were able to accommodate our schedule and work us in. 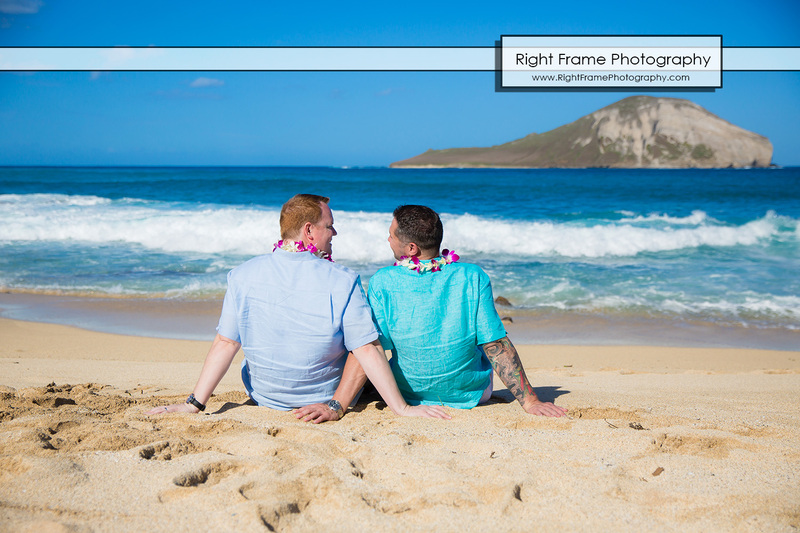 I had not been to Oahu in over 20 years and was unfamiliar with some of the locations. 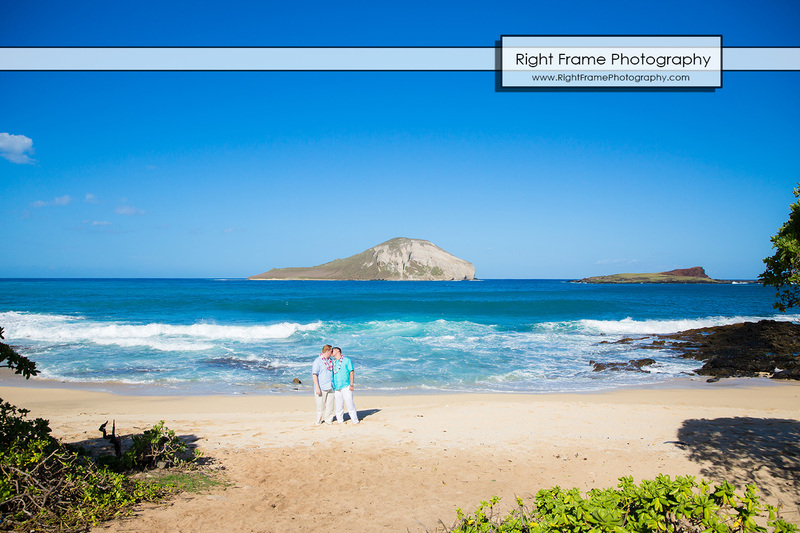 Ania was wonderful with recommending a location based on the time of day, and my desire to keep everything a surprise (Makapu’u Beach at 2:00PM). 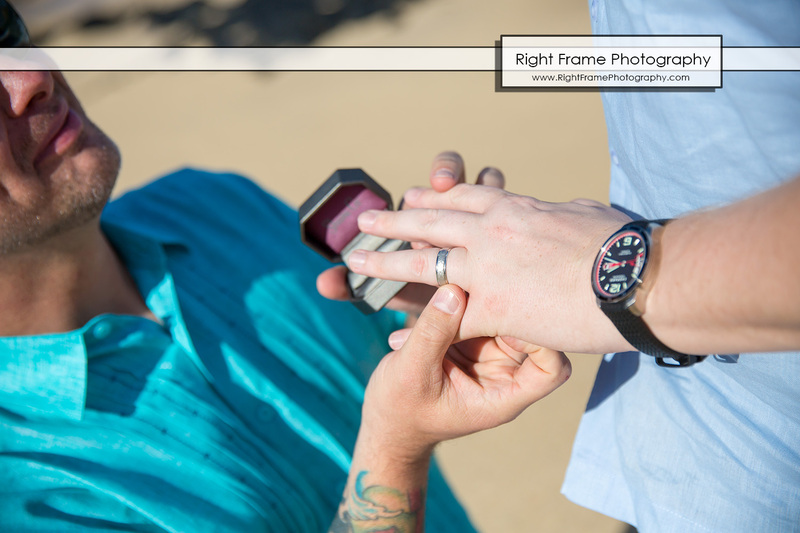 Radek was great with setting up a route with ribbons for me to follow, however, it was my fault, I couldn’t find them and ended up at the wrong location. 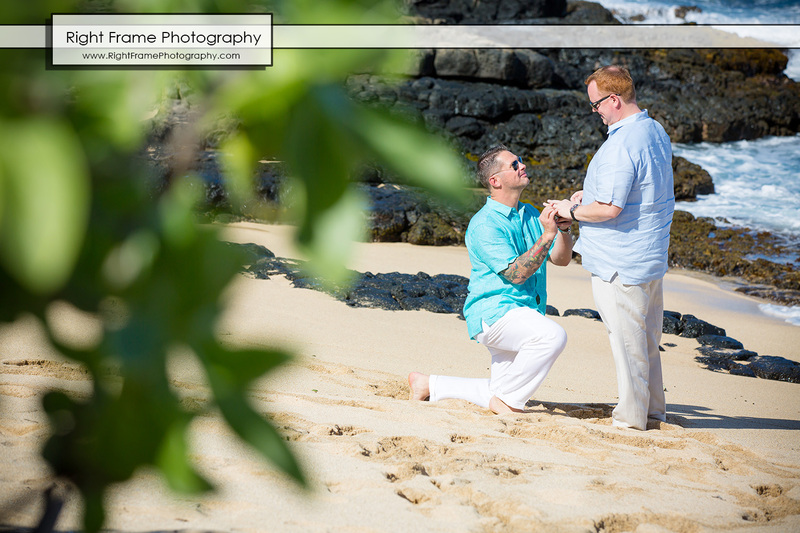 No big deal. 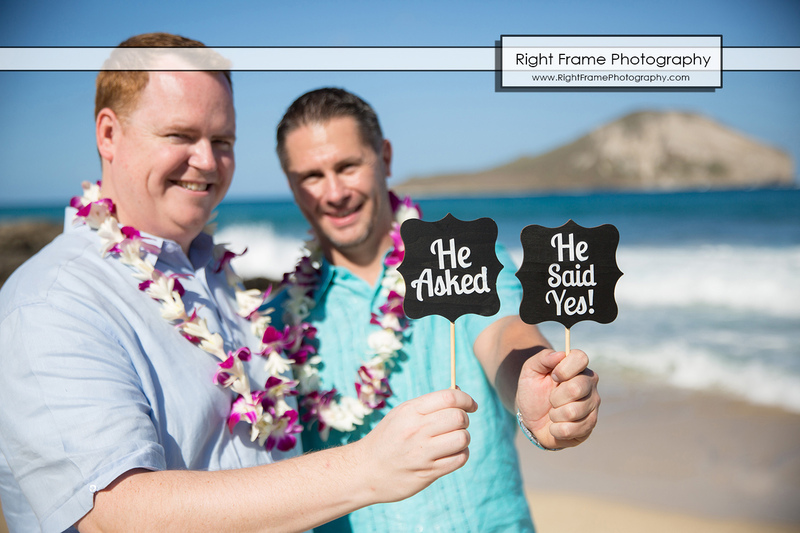 I was able to pull off the proposal, and then we did the proposal again and nailed all the photographs as though nothing happened. 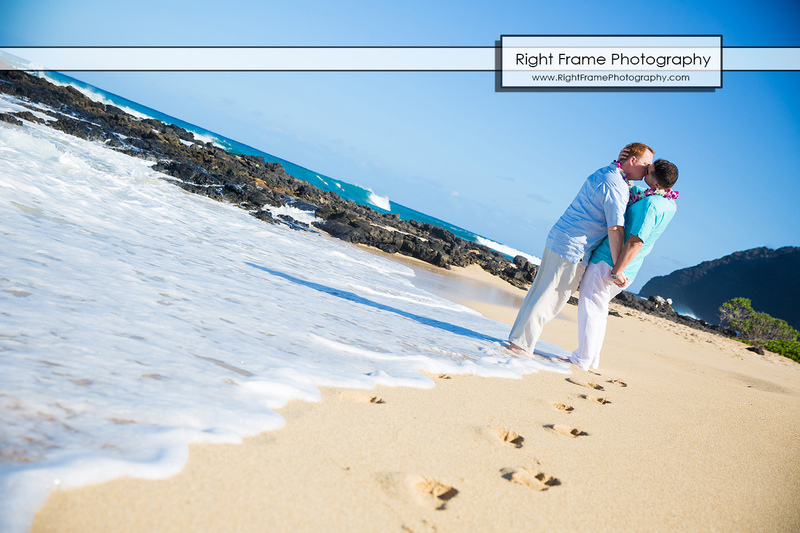 Radek was fantastic and had some great ideas and captured some great moments.